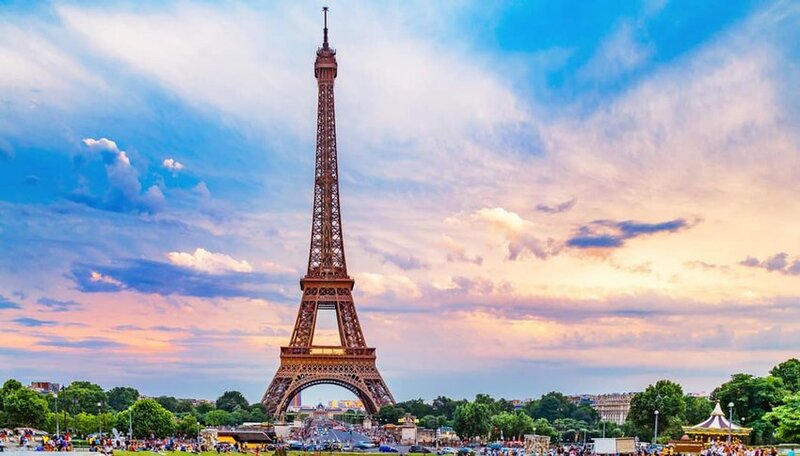 Soaring church spires and renowned architectural icons like the Louvre Pyramid, Eiffel Tower and Arc de Triomphe all make Paris instantly recognizable. As you touch down in the French capital, a fresh wave of excitement and enthusiasm propels you to experience it all as soon as you can. 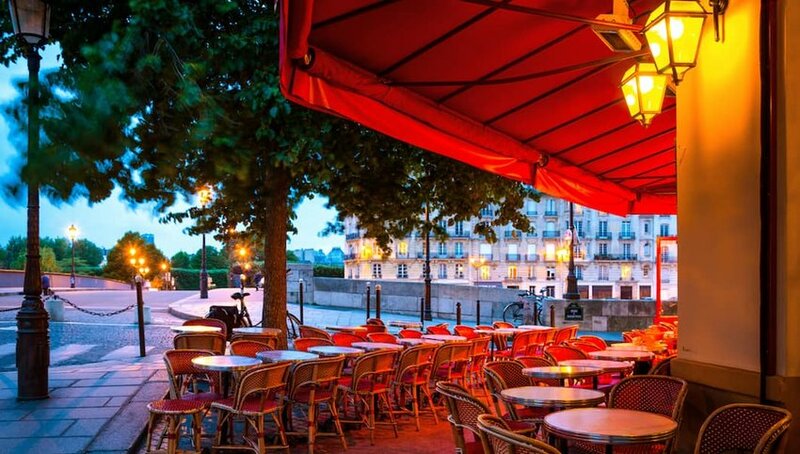 With elements of romance and extravagance weaved into the cafés and bars that line the Seine and the city’s elegant tree lined boulevards, the sophisticated capital is one of the world’s greatest destinations. Maximize your time in Paris and tour the city like a seasoned traveler by avoiding these mistakes. 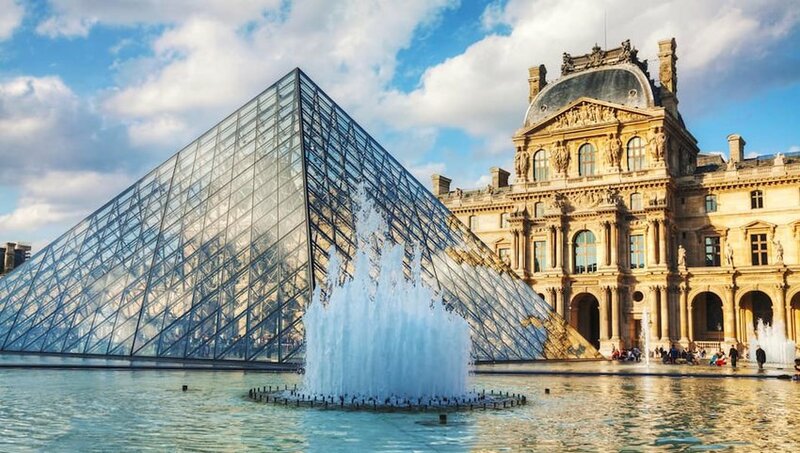 For first-time visitors to Paris who wish to maximize their sightseeing time and budget, the Paris Pass grants access to over 60 popular paid attractions and museums for a one time fee. Select a pass that’s valid for two to six days of sightseeing depending on your length of stay in the city, and save time by skipping the inevitably long queues that form at the venues with the fast track entry feature of the Paris Pass. Spend your afternoons examining the masterpieces that shaped French art history at the Louvre, and admiring the dazzling stained glass windows at Sainte-Chapelle that portray scenes from the Old and New Testaments across 15 panels of painstakingly detailed Gothic glory. Covering transportation costs on the buses, Métro and RER lines, the Paris Pass is an ideal option for visitors to conveniently take in all of Paris’s highly popular attractions. Despite an opulent facade of Michelin-starred restaurants and elegant designer boutique lined avenues, the French luxury capital offers scores of free attractions. 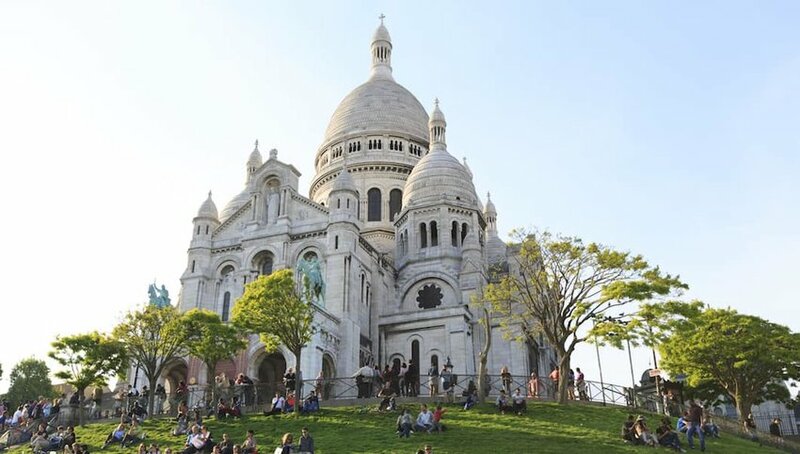 Stray from the crowds by discovering Paris beyond the iconic Eiffel Tower and famed Gothic Notre- Dame Cathedral, and sip wine on the steps of the Sacré-Cœur atop the hill of Montmartre in the 18th arrondissement instead. Frequented by street performers and live musicians, Montmartre is a lively area that offers a commanding view over the city. Literary and music lovers can walk among the spirits of Jim Morrison and Oscar Wilde at ancient Cimetière du Père Lachaise, Paris’s largest cemetery in the 20th arrondissement. And because the city prides itself on offering culture and knowledge that is accessible to all, explore a piece of Paris’s Roman heritage at the 2nd-century amphitheater of Arènes de Lutèce, and dive into the fine arts scene at Le Petit Palais- all for free. Though the popular attractions of Paris are scattered across the city’s 20 arrondissements, they can easily be reached on two train systems. Instead of finding yourself in grid locked rush hour traffic by driving or grabbing a cab, experience the daily life of Parisians and hop on a Métro or RER line. 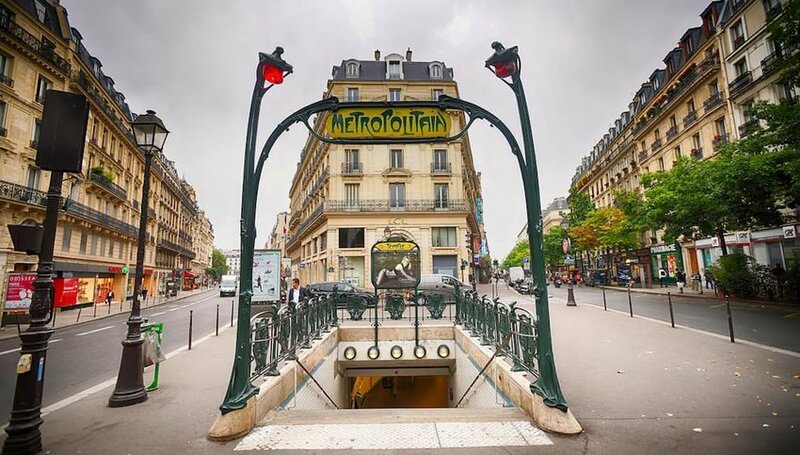 There are two train systems that operate throughout the city—the Métro consists of 16 lines with short distances between its stations, and the RER is composed of five lines that are faster than the Métro with fewer stops in between. Though both networks cover central Paris and can be used interchangeably, the RER serves an extended network, reaching the suburbs of city. If you plan on utilizing both systems, double check that your ticket is valid for the extended zones on the RER. Waiters are swift to approach diners at restaurants to begin their meal with the option of sparkling or still water. However, tap water in Paris is safe, widely available and free, and locals actually opt for carafes of tap water instead of bottled, which knocks a few Euros off the bill. In addition, menu prices in the city already include a 10-15% gratuity, so you are not expected to tip on top of the bill. Parisians typically round up and leave the remaining few Euro cents on the table, but extra gratuities are not expected. A whirlwind of sights and sounds, Paris is a destination studded with landmarks and jam packed with unique experiences. It’s tempting to conquer all of its highly recommended attractions and activities all in one day. But budget sufficient time to get lost in the hidden side streets and to traipse from outdoor cafés to modern wine bars while people watching. Spend an afternoon indulging in the culinary treats that define Paris from a picnic basket, and pick up a wheel of brie from surrounding fromageries, and wander to the water’s edge on Canal Saint Martin, or soak up the atmosphere on a blanket on the manicured lawns of Champ de Mars, waiting for the lights of the Eiffel Tower to glitter at dusk.